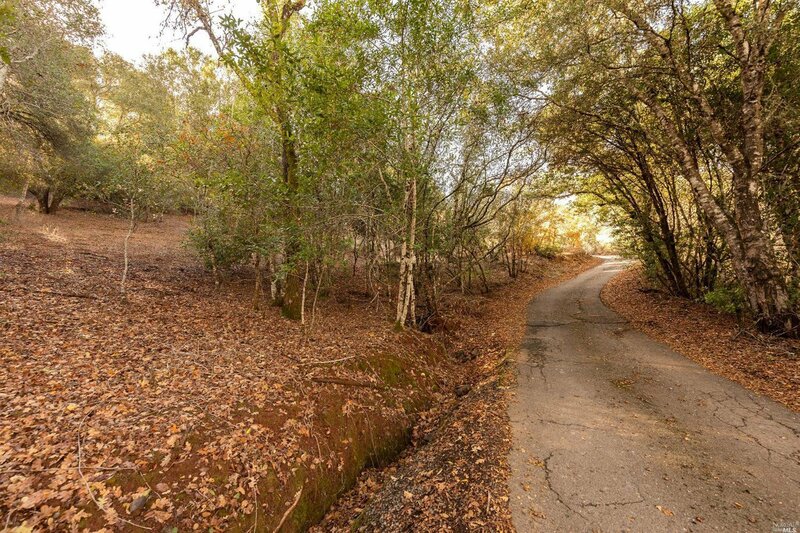 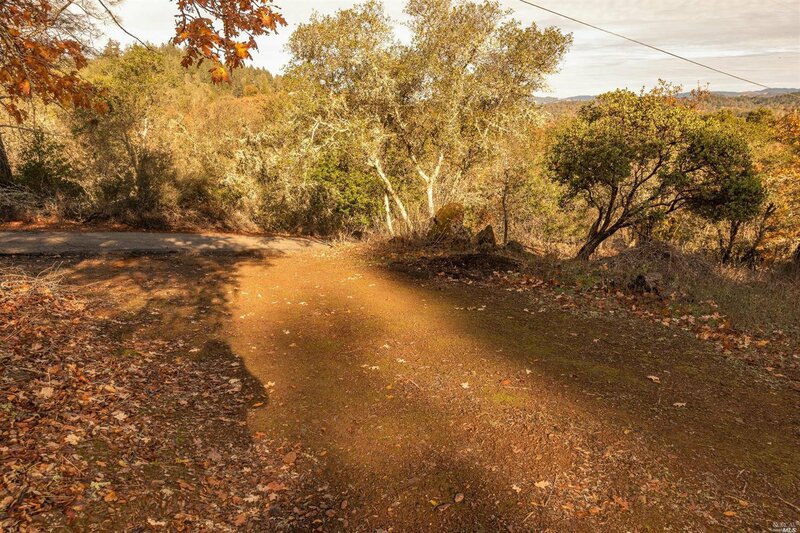 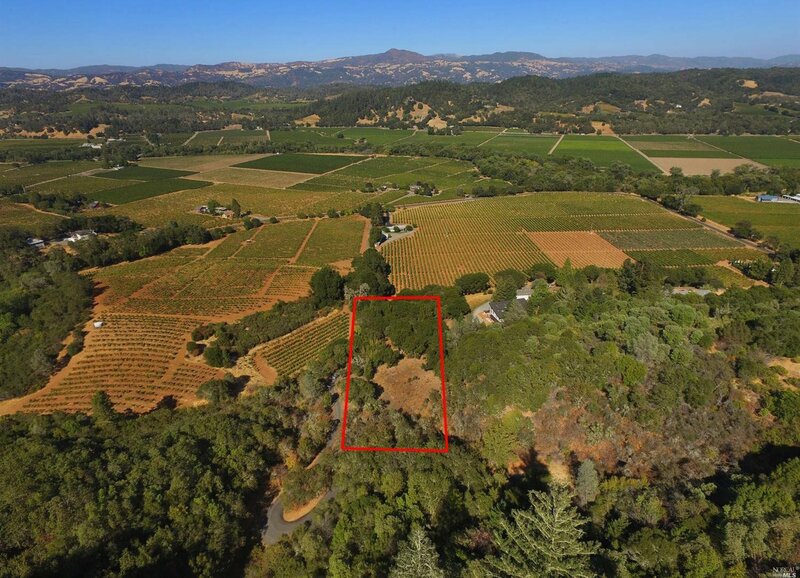 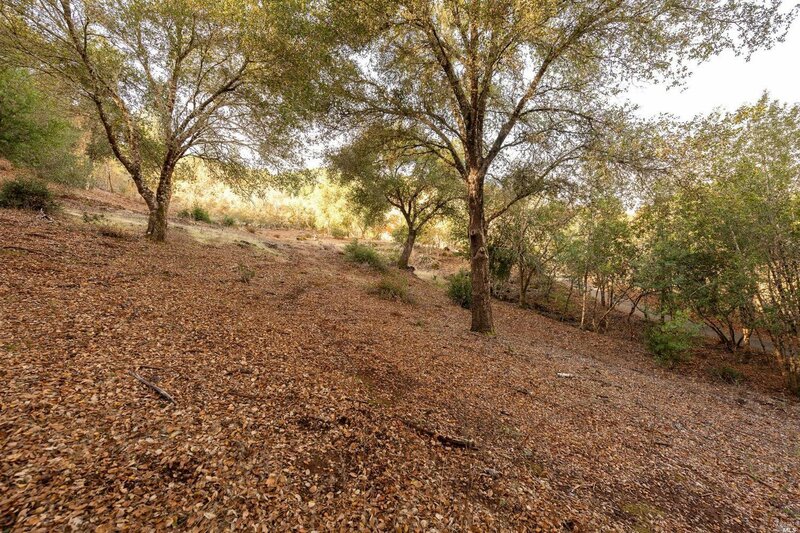 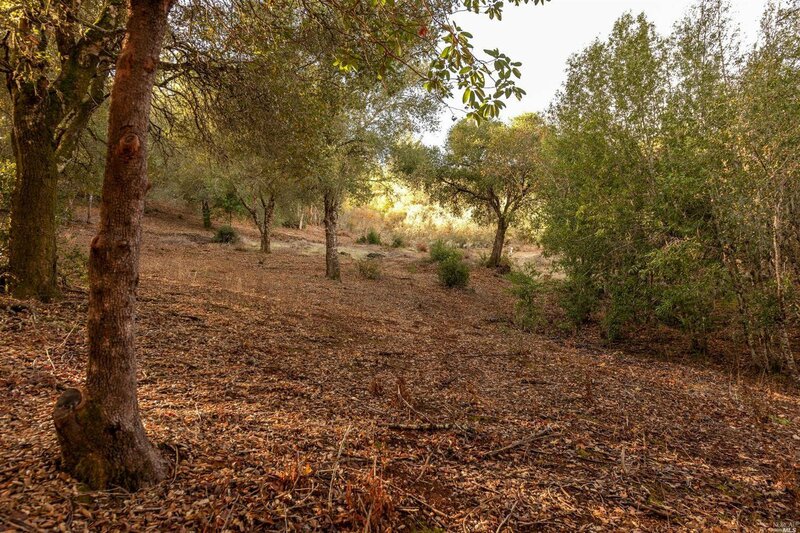 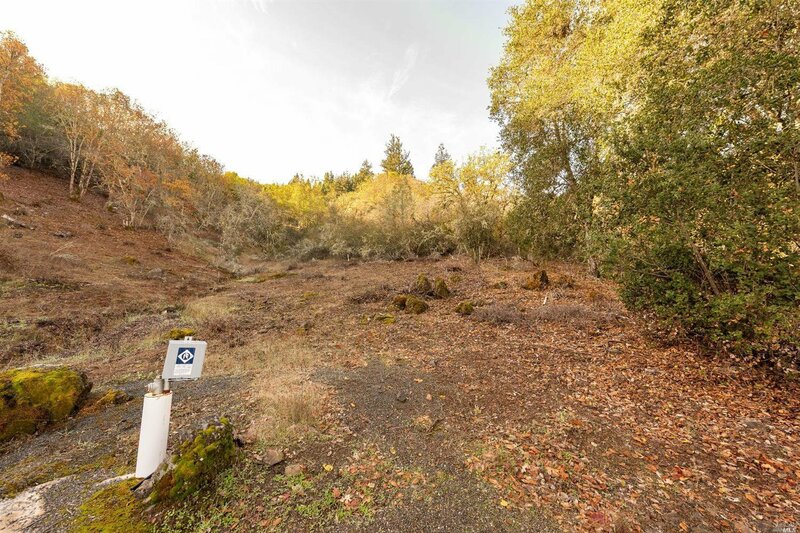 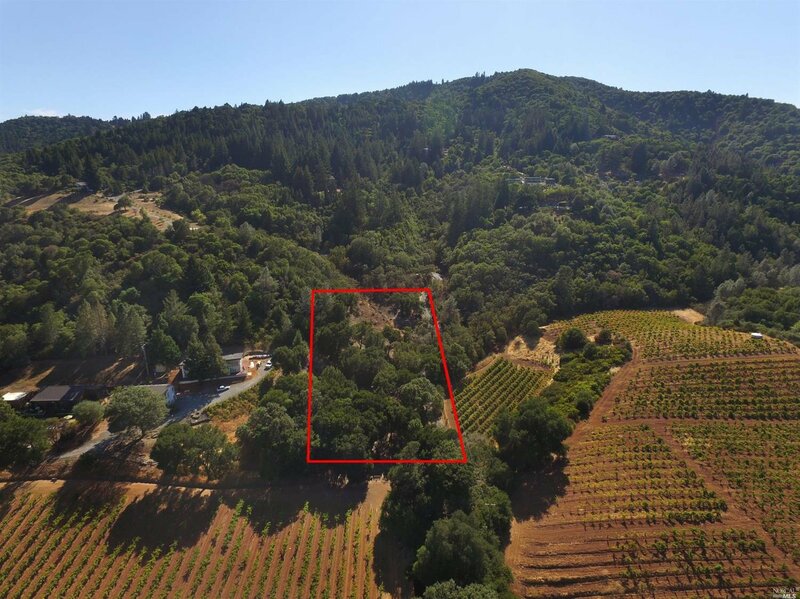 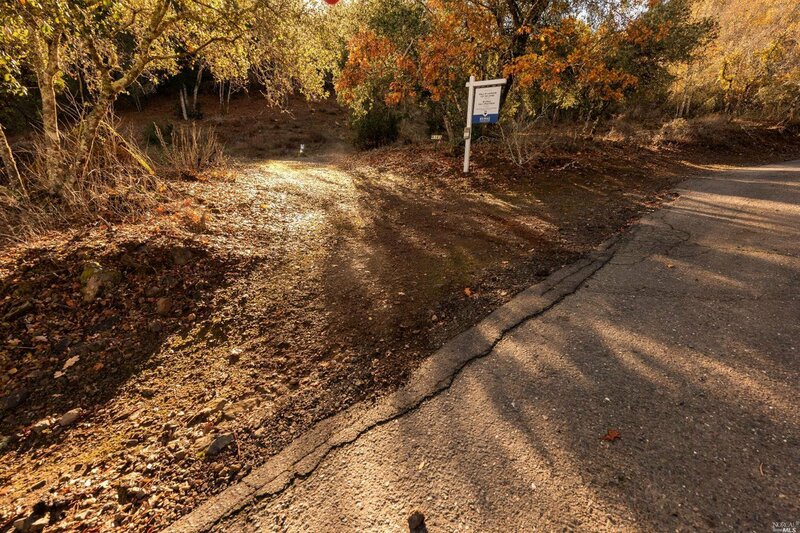 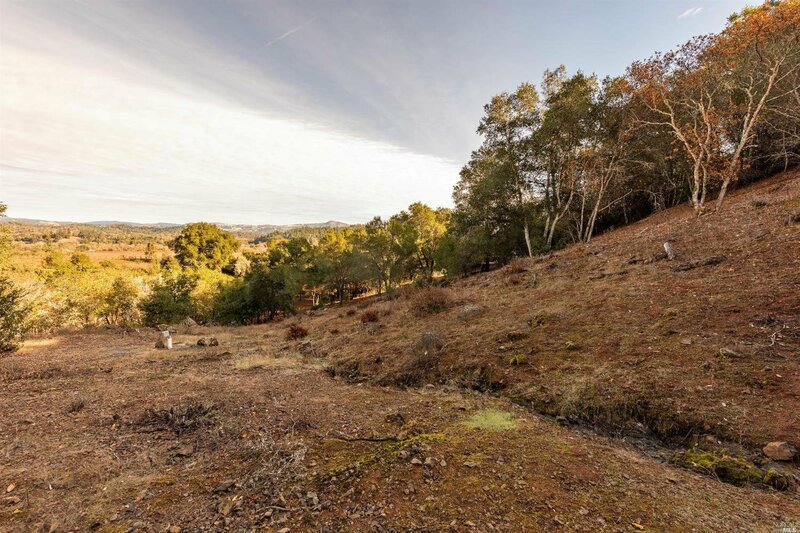 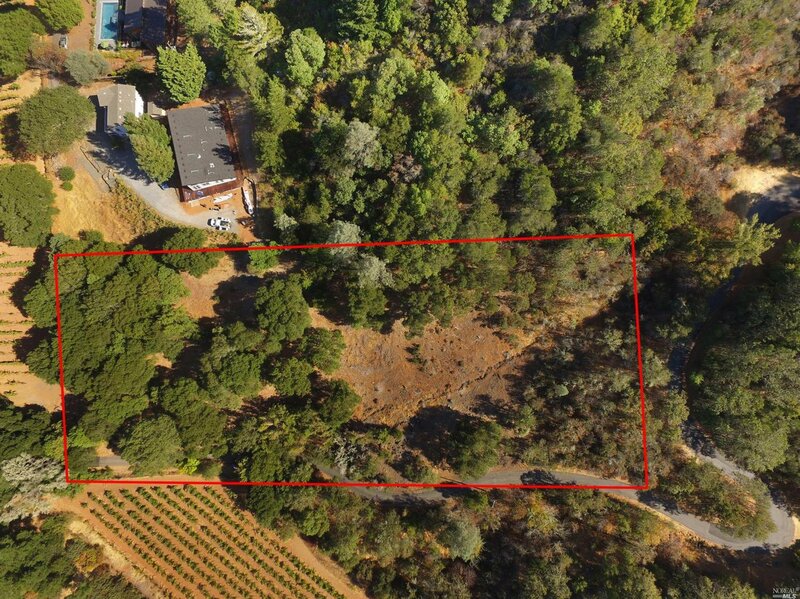 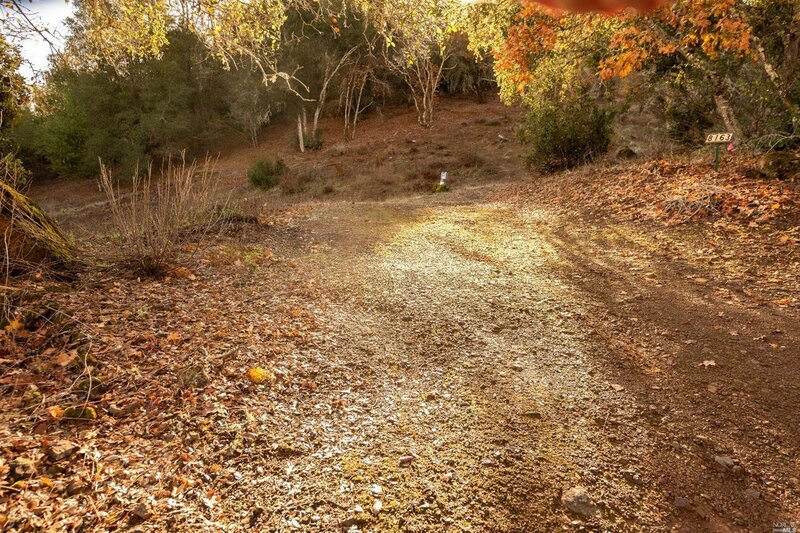 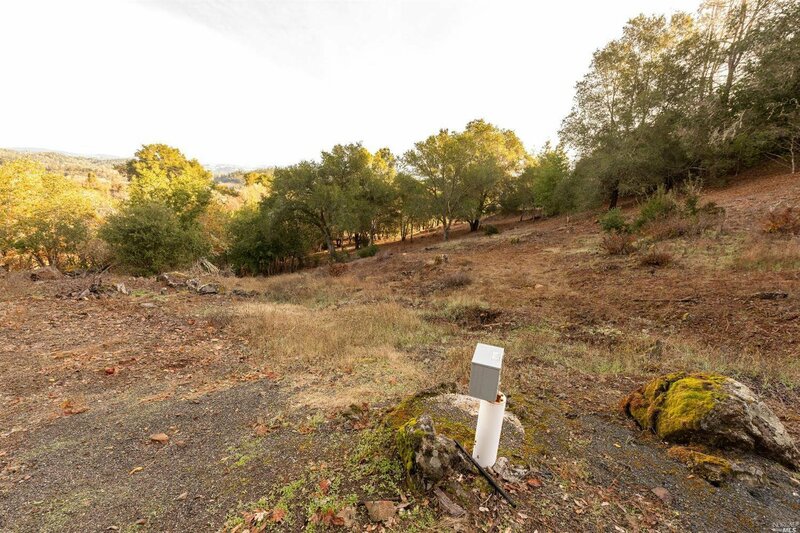 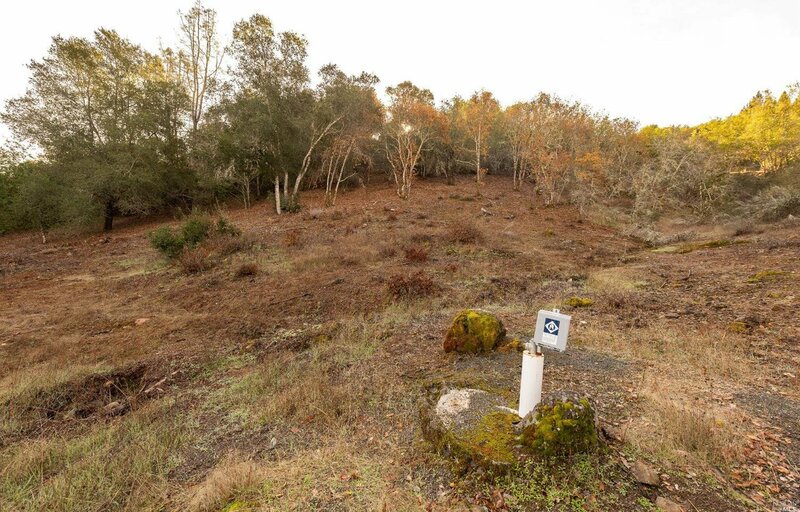 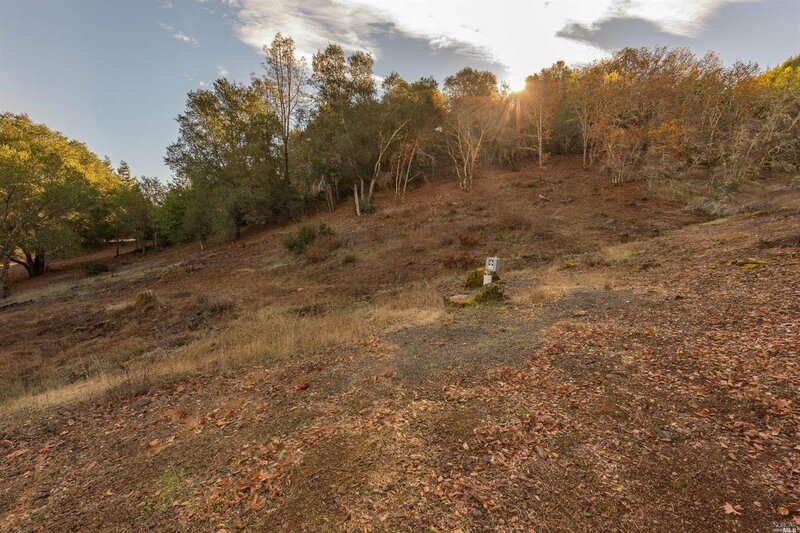 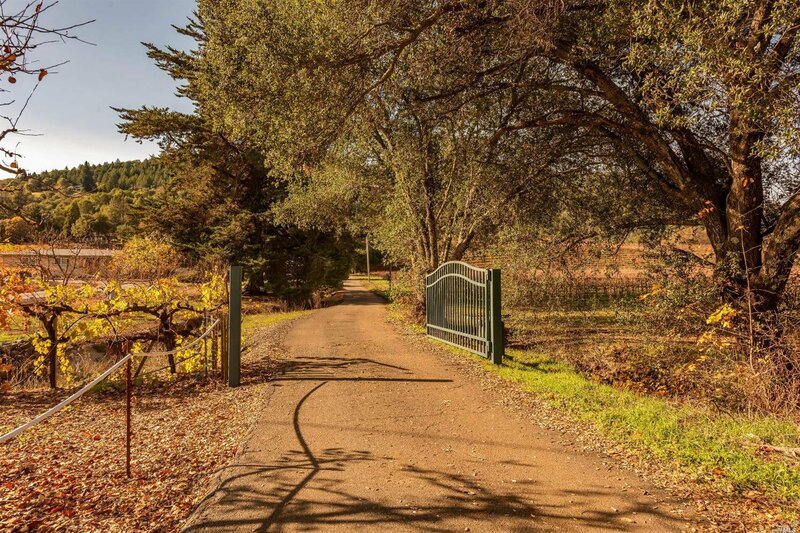 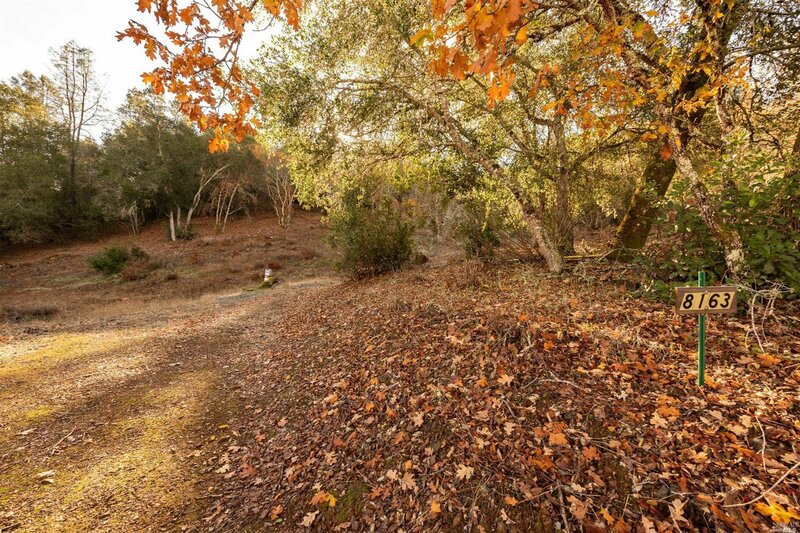 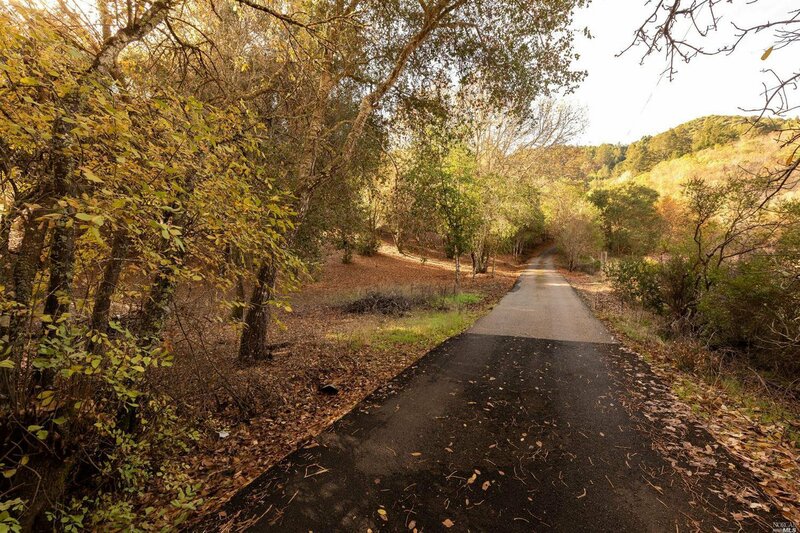 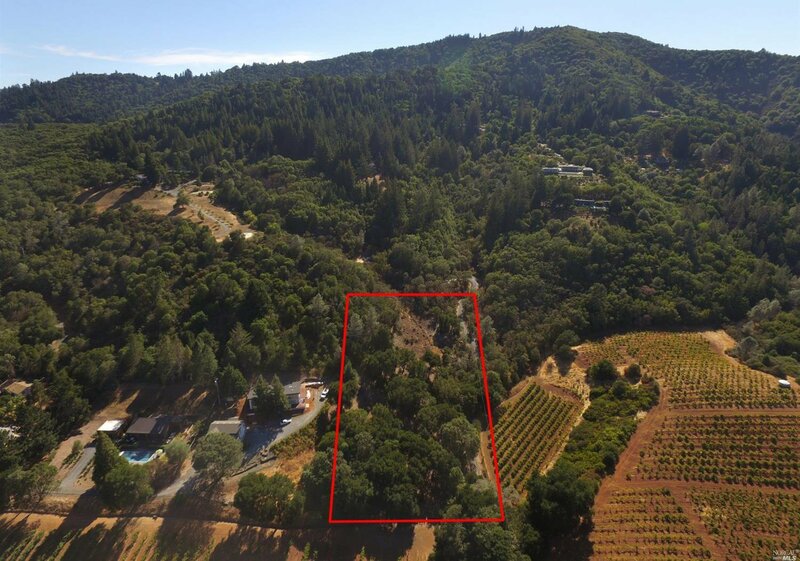 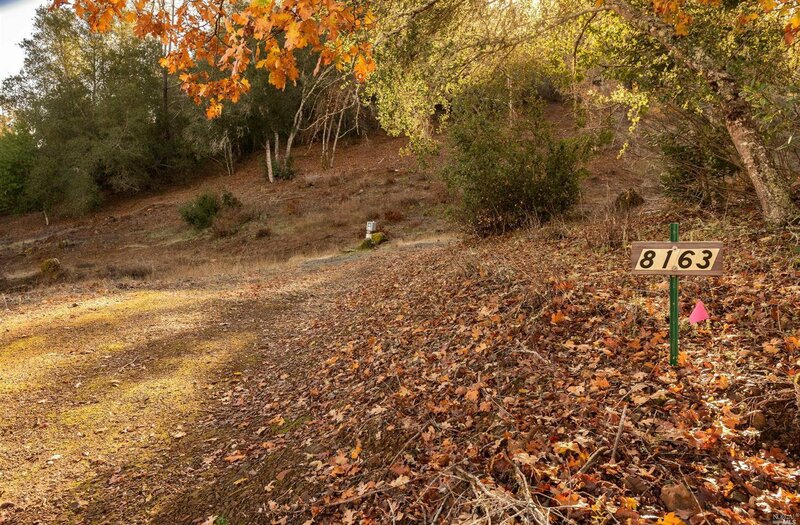 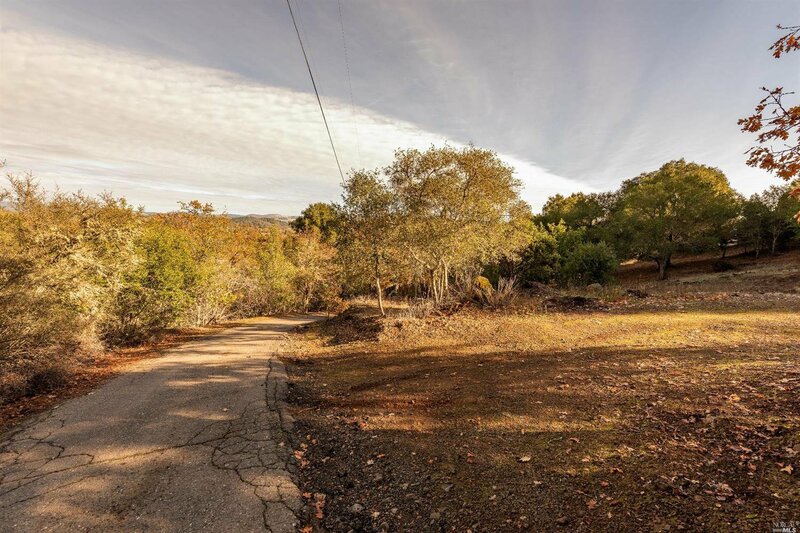 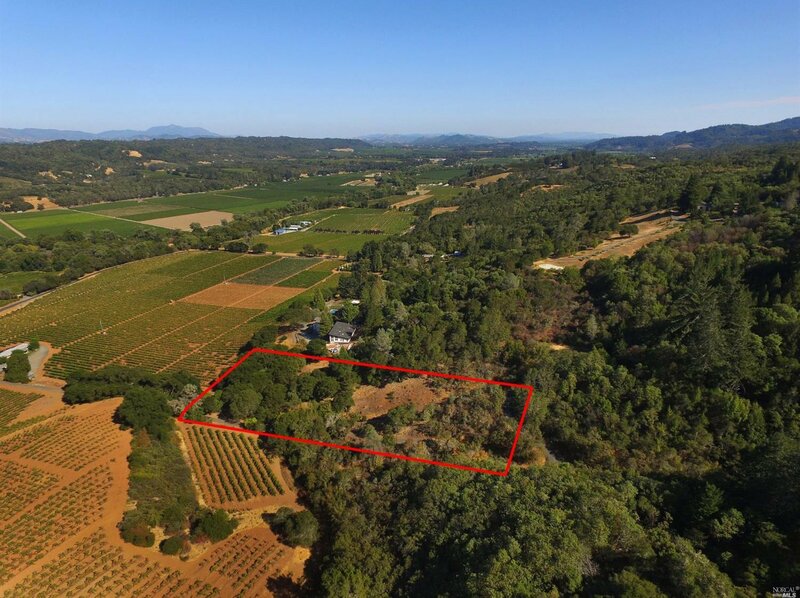 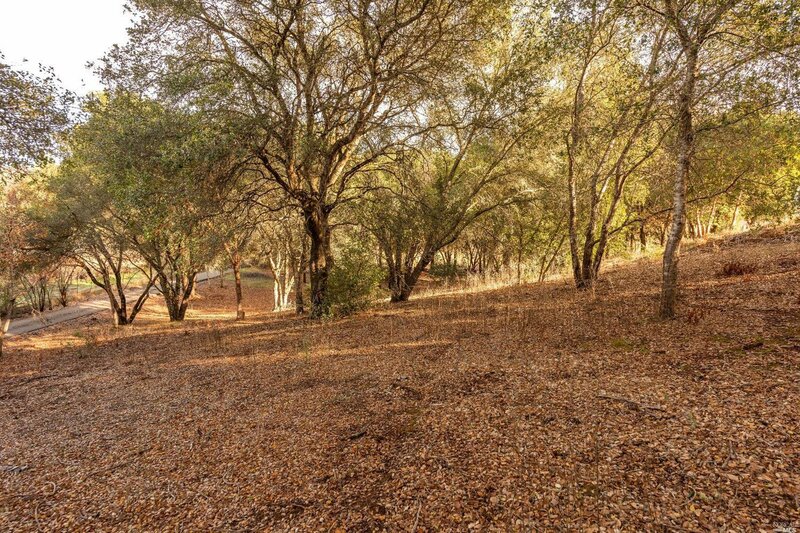 Rare 2 acre parcel located within Healdsburg's prime vineyard region. 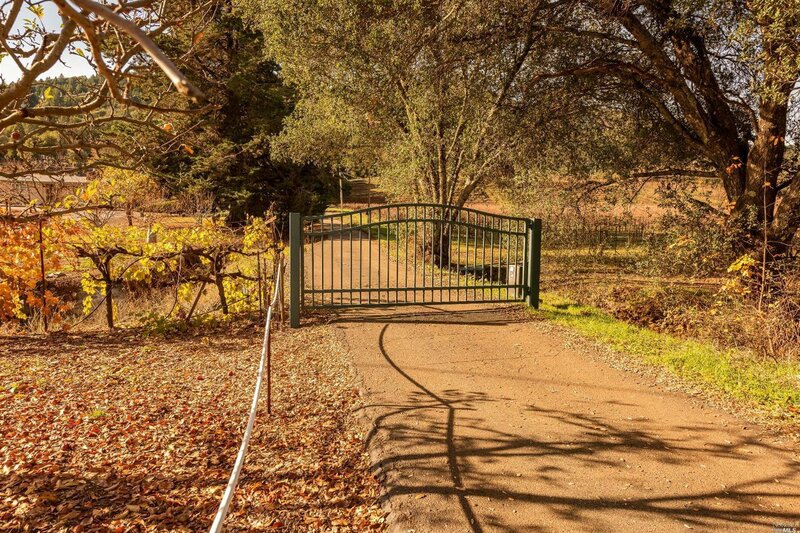 Enter through a shared security gate and paved driveway to an oasis. 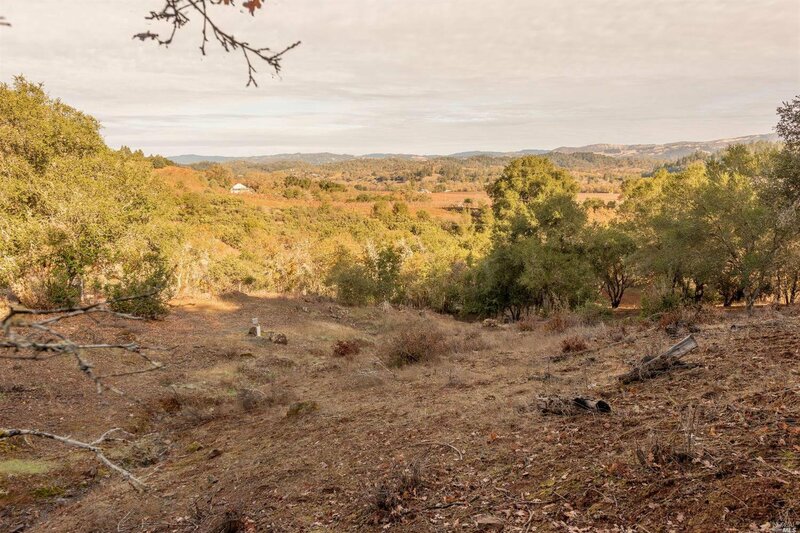 Many possibilities to build the home of your dreams. 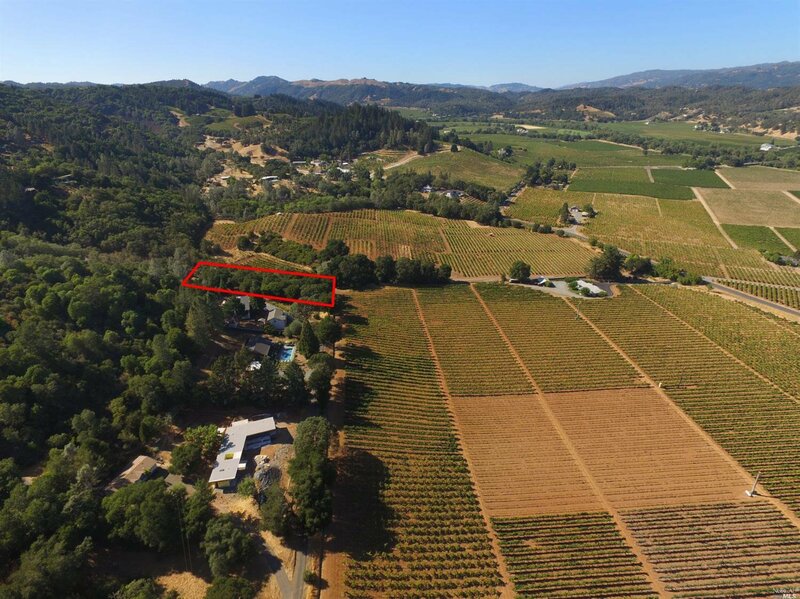 Elevations should allow for valley views.